MEC (Setúbal, Portugal) on 11 March 2019 in Animal & Insect and Portfolio. 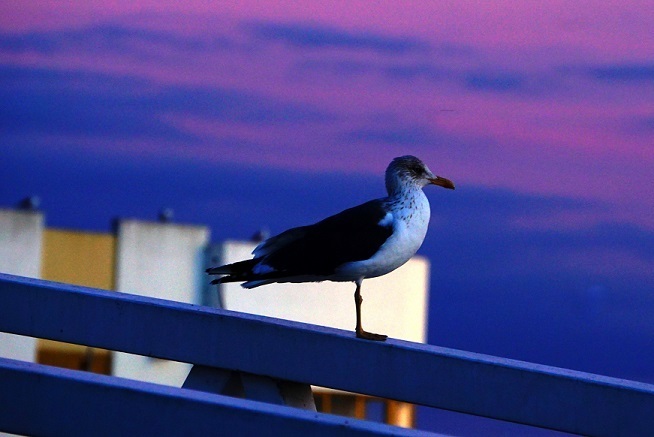 Waauw….great to see the gull against the beautiful sky ! A well-balanced pose on one foot! Beautiful colors!